Sweepstakes Archives - Borrow. Read. Repeat. Enter to Win Our “A Yoga Retreat in Your Living Room” Sweepstakes! Enter to Win Our "A Yoga Retreat In Your Living Room" Sweepstakes! 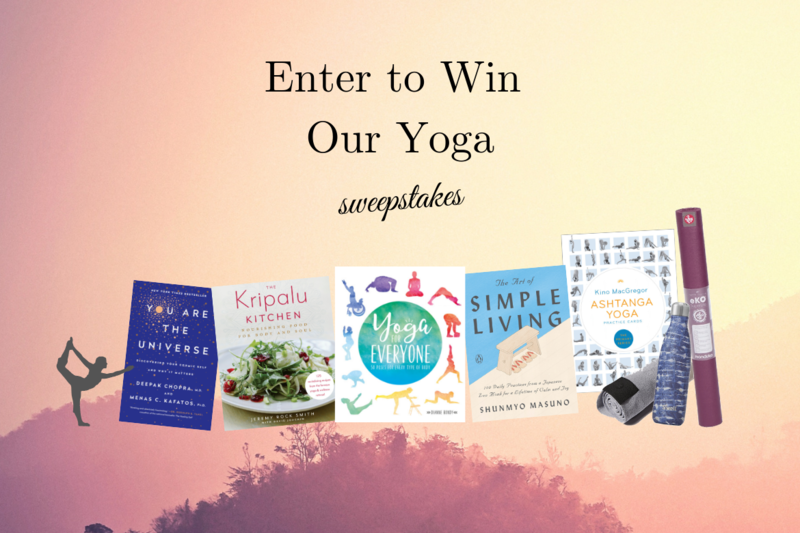 One lucky winner will receive 5 Yoga and Wellness books (Yoga for Everyone, Ashtanga Yoga Practice Cards, The Art of Simple Living, The Kripalu Kitchen, and You Are the Universe), a S'Well® water bottle, an eKO Super Lite Yoga Mat from Athleta, and The (Small) Towel from Lululemon Athletica. ENTER FOR A CHANCE TO WIN! NO PURCHASE NECESSARY. Enter between February 19, 2019 and March 20, 2019. Open to US residents, 18 or older. Void where prohibited or restricted by law. See Official Rules for full details. 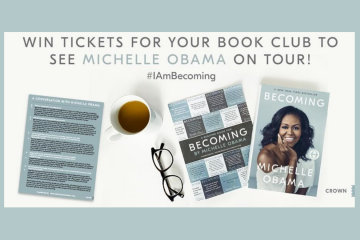 Win Tickets to See Michelle Obama on Tour! 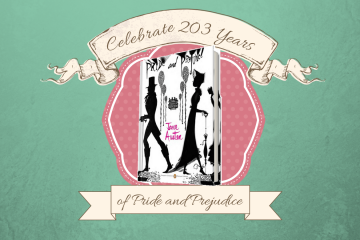 Celebrate PRIDE AND PREJUDICE with These Reads! 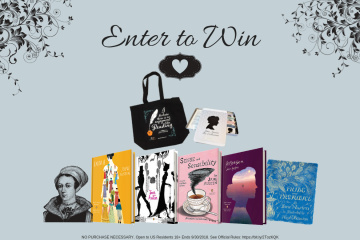 Enter Our Cozy Up with Jane Austen Sweepstakes! Enter to Win Our Craft Bundle Sweepstakes! 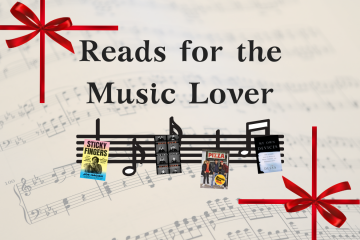 2016 Penguin Random House. All right reserved.